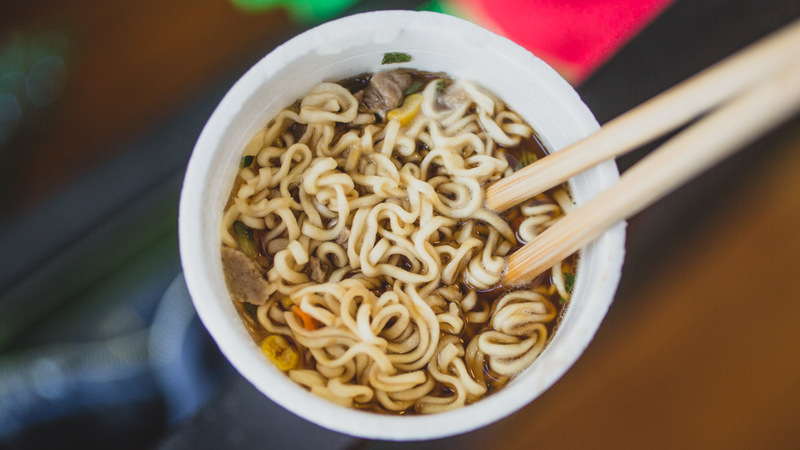 Instant ramen was the representative food of many college students back in the day. It was inexpensive, delicious, and easy to make. All you needed was some hot water, a dry cup of noodles, and you were pretty much good to go. 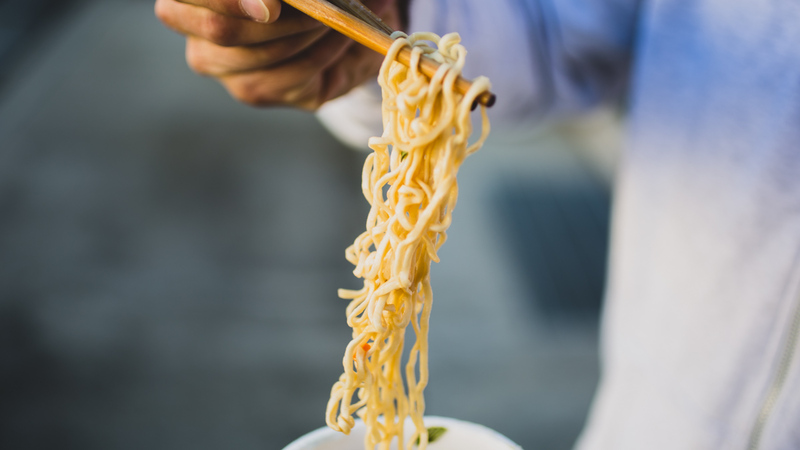 While we've discovered ways to hack our ramen over the years, a new method has surfaced that could potentially be a game changer for how we eat instant noodles. And all you need is some green tea. SoraNews24 reported a hack that's happening in Japan where folks are replacing the water in their instant ramen with green tea. While this adds an extra step of boiling green tea to add to the dry noodles, apparently it also unlocks a flavor of untold deliciousness. The herbs from the tea are said to compliment the savoriness of the broth, coming together beautifully. Resident fitness guru and video producer Ricky Zollinger and myself whipped up a cup to try. We steeped some Lipton Green Tea, nuked it in the microwave until it was boiling, and added it to a cup of beef-flavored instant noodles. No joke, it was amazing. "The green tea adds another layer of flavor," said Zollinger. "It compliments the seasoning, giving the cup depth and creating a silkier broth." 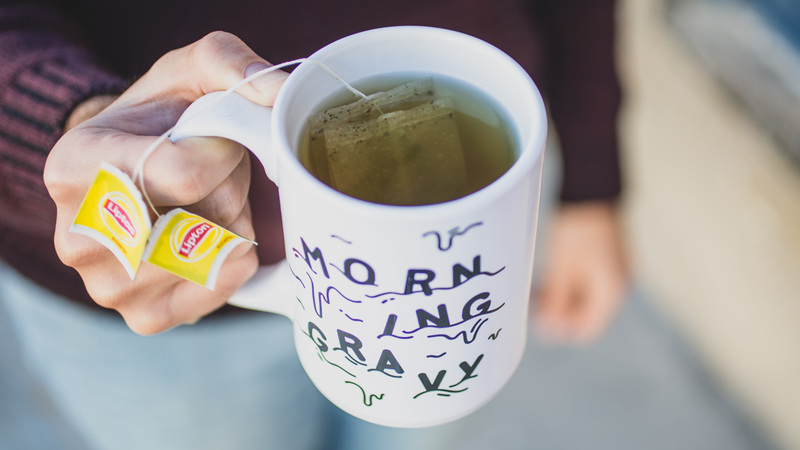 This discovery even opens up the possibility of experimenting with other tea flavors. There's a pack of ginger tea under my desk that may pair quite nicely with a chicken flavor. Excited to see what else we can discover.